Since the films release in 2010 Derek has focussed on other subjects and stories. 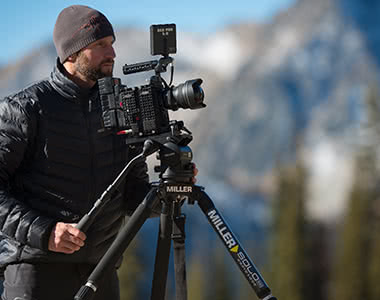 He’s filmed for Planet Earth 2, Directed & DP for National Tourism commercials, been rink side at NHL Playoff games and was asked to be the first DP to use the new Panavision 8K DXL camera to create a global launch video. His aim moving forward is to push his visual language and pursue projects that scratch the deep rooted instinct to capture real moments in good light. 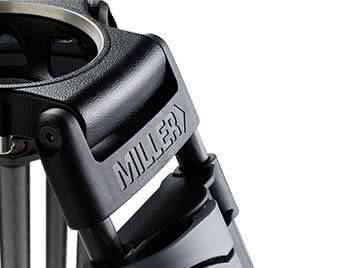 I’ve been fortunate to have utilized the arrow 25 with Solo 100 - 3 stage carbon legs for a few years now. 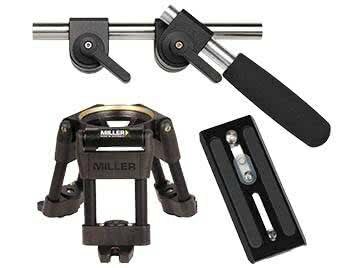 They’ve proven to be great for supporting my Red Epic in a variety of applications. Often I film in harsh elements and I’m required to access these places on foot. 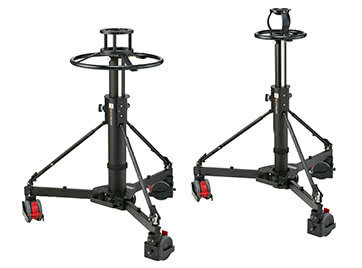 Having a Tripod that is a balance between weight and ability is important. I love the ability to be able to take the camera very high and low quickly. The handle snow and water equally well with simple to work with legs. My first choice when heading into the field is the Arrow25 and Solo legs every time. Traveling by both plane and boat into the middle of the Churchill River Basin, which runs through the heart of Saskatchewan, for two trips to shoot commercial spots for Saskatchewan Tourism, Frankowski needed a tripod system that was lightweight so that he could navigate it through the remote and craggy terrain that included forests, marshes, lakes and rivers. Equally important was equipment that would allow him to also stay inconspicuous to the native wildlife he was filming. His Arrow 25 Solo ENG tripod system allowed him to have an efficient setup to capture these stunning animals and vistas that will help drive wildlife and nature aficionados to the region. Frankowski’s setup included a RED Dragon camera, as well as an array of Nikon lenses that ranged from 400 millimeters to a fisheye lens. No matter what combination he chose to use, the Arrow 25 Fluid Head was able to stay balanced easily and was simple to load. “The head is super fluid and the range of tension you can put on it, depending on what lens you have, is awesome,” observes Frankowski. 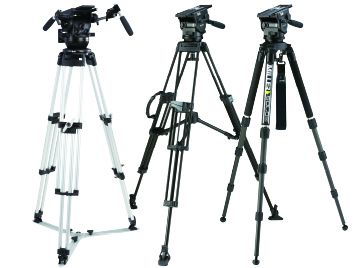 The Arrow 25 Solo ENG tripod system features a three-stage solo ENG carbon fiber tripod to support the latest generation in acquisition from the DSLR to film-ready HDV alternatives, to the lightweight ENG camcorders of payloads from 3.5-14 kg/7-30 lbs. 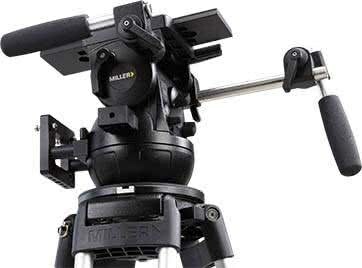 This tripod, when equipped with an Arrow 25 Fluid Head, one of Miller’s flagship product lines, offers a four position counterbalance system, illuminated bubble level and extraordinarily stable pan/tilt movements. With a 100mm ball-leveling version available, the Arrow 25 is an extremely durable fluid head in a low-profile and lightweight package. To learn more about Frankowski and his past projects, please visit www.frankowski.ca. 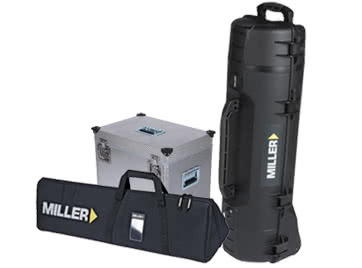 To learn more about Miller Camera Support Equipment in Canada, please visit www.millercanada.com.